With your help, James & Charlie have been writing the Ultimate Love Letter! You had loads of great suggestions for lines to go into the letter, and now, we have put it in writing AND on film! Have a read of what we think is the Ultimate love letter - and if you want to print a copy and give it to your loved one, you can download it!! Just click here, then right click the image and select "Save as...", then print, give, and spread the love! 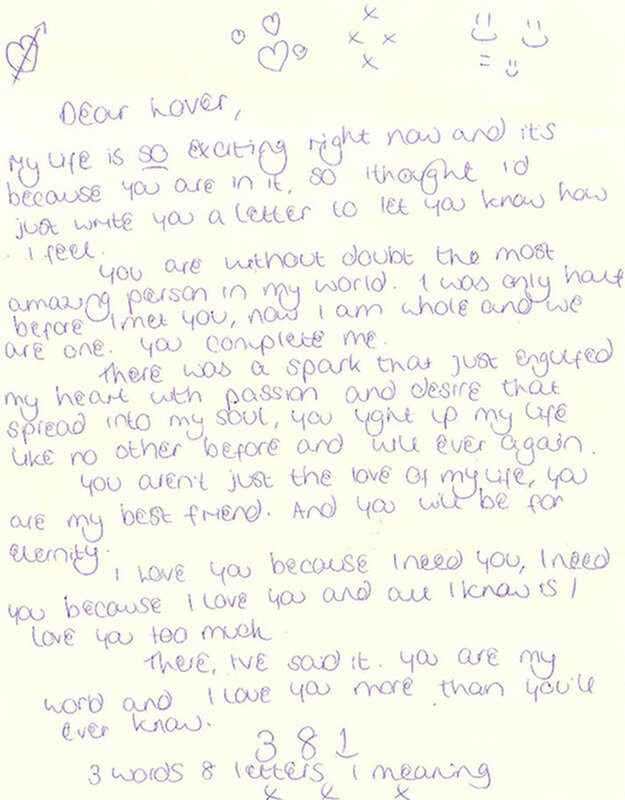 And, feeling the love, we decided to demonstrate the power of this love letter - have a watch of this... it's totes emosh!